Harrogate Harriers & A.C. — Welcome to the Home of Harrogate Harriers! Thank you to everyone who came to Kettlewell today for the KONG Kettlewell Kids Kaper, the second counter in the FRA Juniors Championship. The provisional results are available below and will be available on the FRA website in due course. HH Junior Fell Runners in Action! 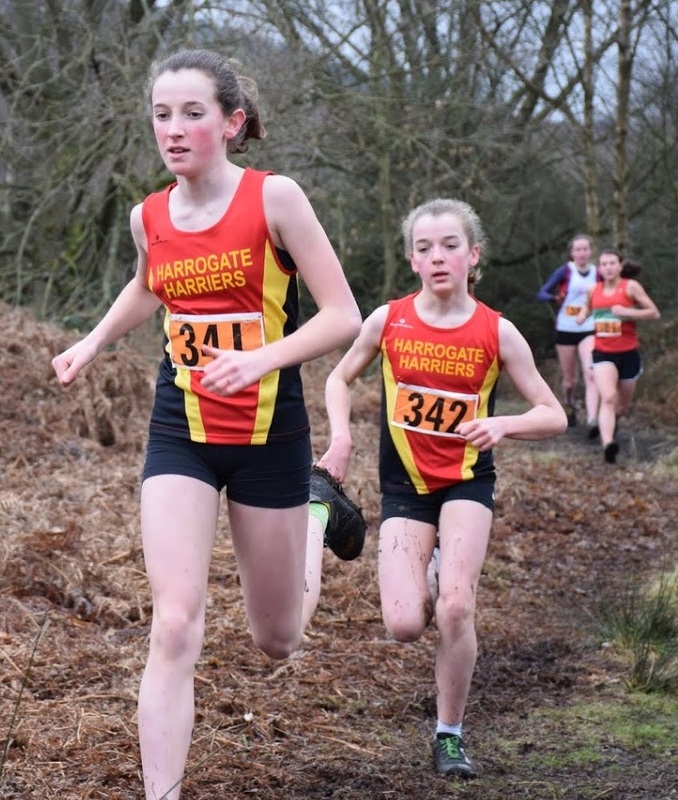 The ‘Kong Kettlewell Kids Kaper” will take place on Saturday 13th April 2019 and will also be supported by our friends from Wharfedale Harriers. It will take place in a truly fabulous setting to the west of Kettlewell and will offer a exciting and challenging race for all age-categories. Full details are available on the Race Information Page and also on the FRA Juniors Championship Page. Harrogate Harriers Junior Fell runners on their Christmas Treasure Hunt! All abilities catered for - All welcome!